The Colonial Student Ministry is a place where we create safe, loving and fun environments that make it easy for students to find and follow Jesus. We believe that we are created to be in community and that life change happens best in the context of a small group. Our students come together for a time of music and teaching geared for them and then break into grade level small groups with a trusted leader. During the school year our students meet on Wednesdays from 6:15pm-8:15pm in the Loft (upstairs in Building 242 on the Colonial Church campus). 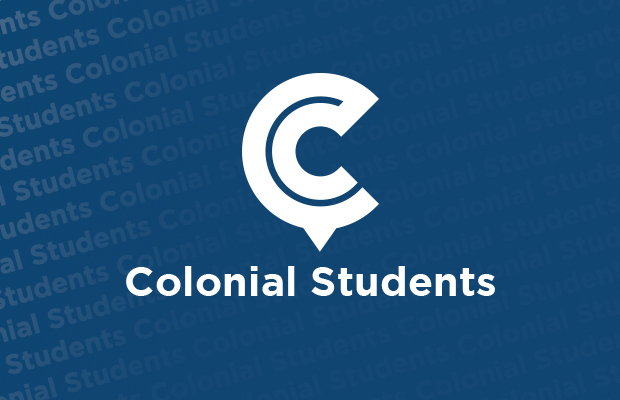 Got Questions About Colonial Students?